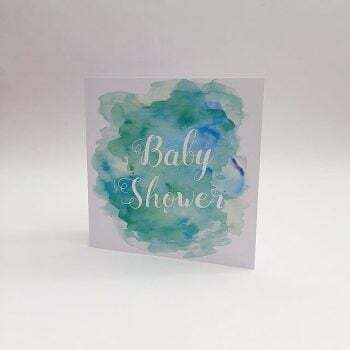 My Little Love Heart is pleased to be able to offer these gorgeous baby girl card to compliment your baby shower gifts. 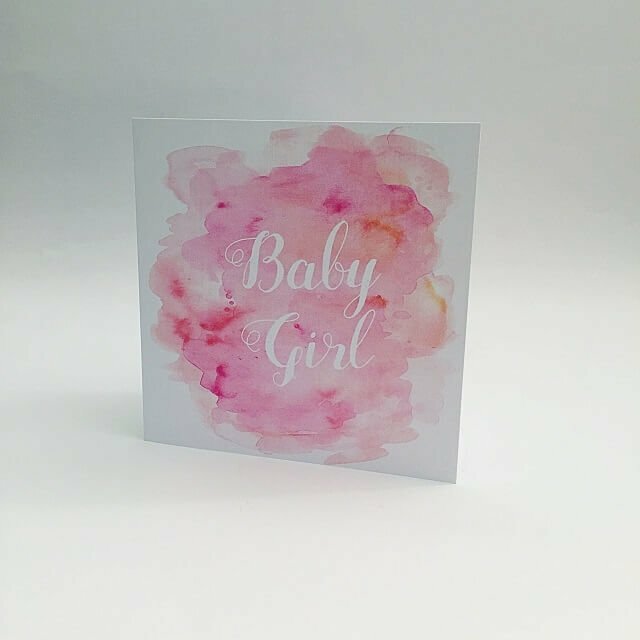 Not sure what to write for a baby girl card messages? 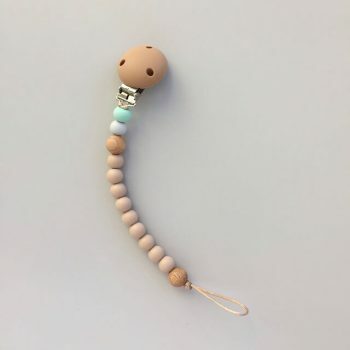 Well, hopefully our baby shower gift ideas will give you some inspiration. These are a perfect addition to any one of our products include our bandana bibs and mini baby shower gift sets. We also have a range of gifts perfect for a baby so read more in our new baby gifts blog.